Spring 2014 Catalog Now Online! 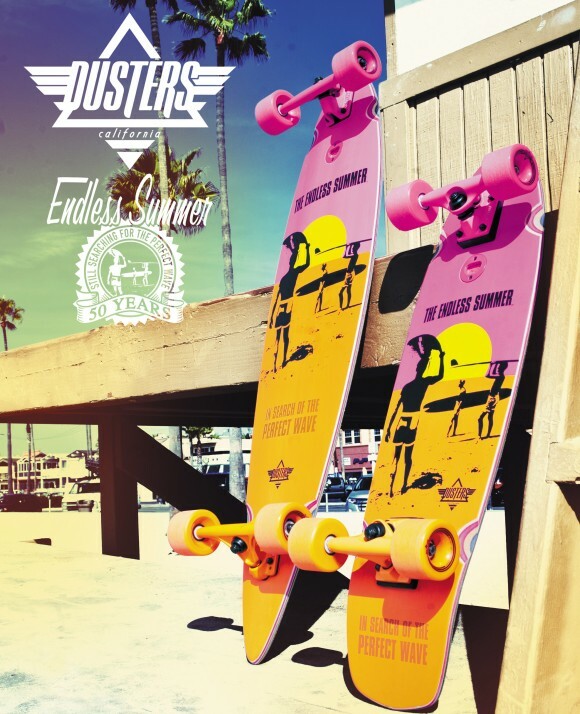 We're starting off the new year with some new cruisers and longboards! 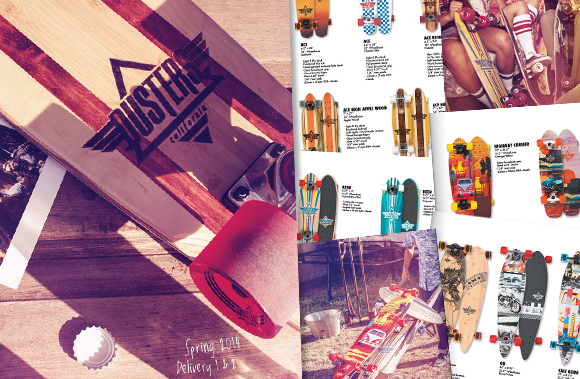 The new Dusters Spring 14 catalog is now online. 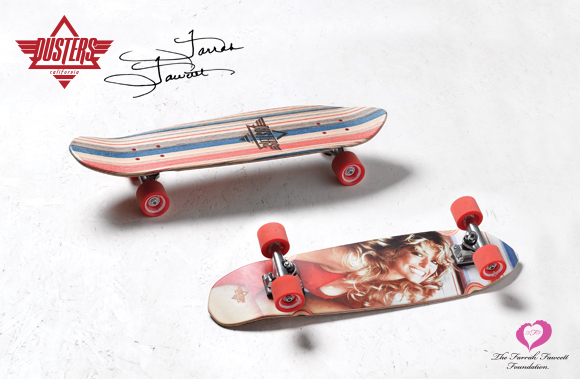 Check out all the new boards here or click the image below.